Breakthroughs in research on the impacts of toxic stress and trauma on brain development, health and social skills have led to innovative and effective “trauma-informed” approaches in healthcare, education, human services, public safety, and workforce development. 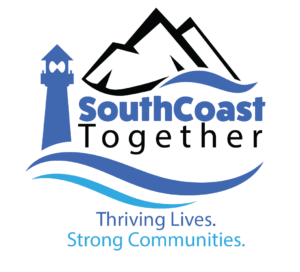 Several entities in Coos and Curry Counties, led by Advanced Health, are collaboratively organizing and funding an outreach and training effort to help the south coast communities develop a cross-sector common understanding, vocabulary, and approach to challenges faced by local citizens. 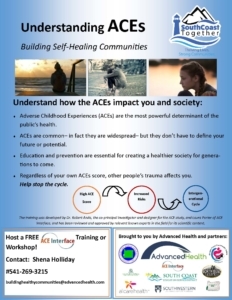 As part of this effort, the Coos-Curry ACE Trainers are offering free education on the Adverse Childhood Experiences (ACE) study and how an understanding of the science behind brain development can transform entire communities. This training covers the latest science related to the progressive impact of adversity and the life long effect of adverse childhood experiences. It provides an overview of the neuroscience, a bit on epigenetics, information about the Adverse Childhood Experiences study, implications regarding how to foster resilience, and an understanding of trauma-informed care in plain language, tied to the experience of the audience. The training was developed by Dr.
Robert Anda, the co-principal investigator and designer for the ACE study, and Laura Porter of ACE Interface, and has been reviewed and approved by relevant known experts in the field for its scientific content. 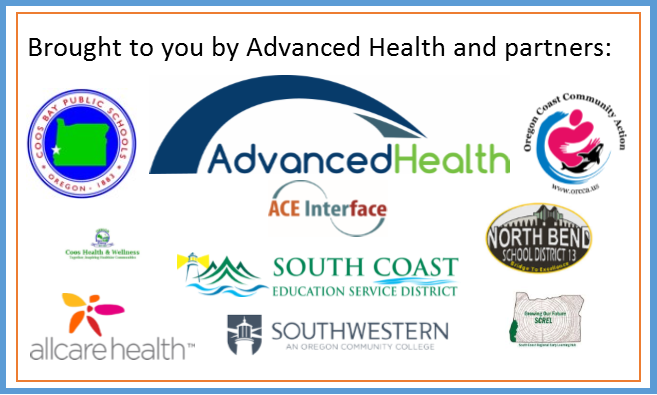 Thank you to our Coos & Curry Community Partners and Sponsors! It is recommended that a training be at least two hours, though the presentation can be tailored to fit specific audience needs. The goal is to develop a common understanding and vocabulary across all sectors in order to effectively impact people, especially children and families in our region. Cost: There is no fee for the trainers unless they are traveling out of area. Hosting agency is asked to provide space, presentation equipment, copies of handouts (if desired), and food (if desired).